Transamerica offers the Premier Business Platform in North America. Transamerica a 100 Billion dollar 100 Yr old Powerhouse and WFG support Virtual Financial. We are in a licensed profession doing business in all 50 States and have never had a single complaint “Zero” with all 50 State Insurance Departments. 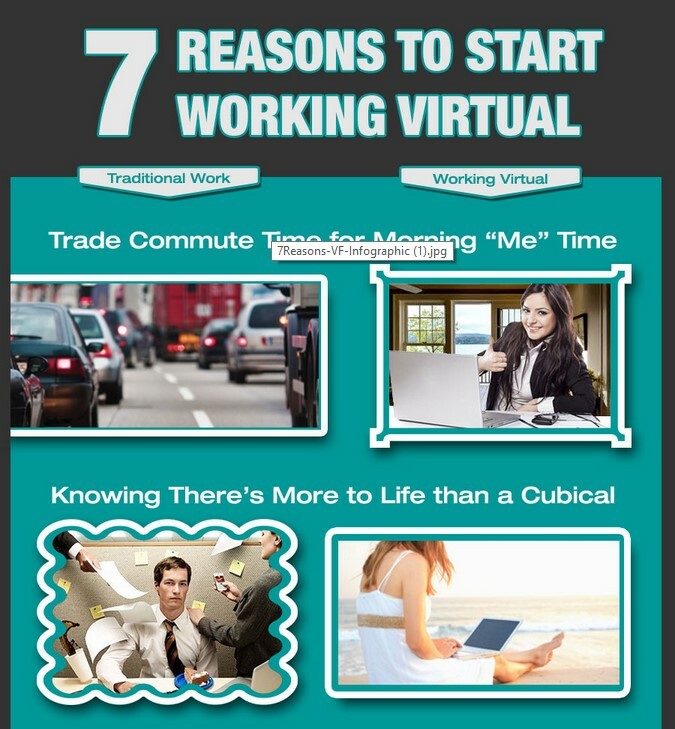 Virtual Financial was founded by top-earning industry leaders who saw the vision how working “virtually” can provide a new level of freedom and success to a wider group of people than the traditional system can accommodate. In Financial Services since 1980, principal founder Rich Thawley is a recognized name in the industry. From career inception his organizations have recruited more than 1 million people. His organizations have generated billions in annuity deposits and insurance premiums. He is a consultant to World Financial Group and Transamerica Financial Advisors and serves on the Board of Directors of several companies. Rich married his college sweetheart Cindy and is the father to 3 children and grandfather to 2 grandchildren. SAN FRANCISCO, Sept. 15, 2015 /PRNewswire/ — Fresh off Virtual Financial’s ground-breaking 3D online 1st Annual Convention and impressive first two years growth, the company founders have been recognized for true innovation and success with a prestigious EY Entrepreneur of the Year nomination. 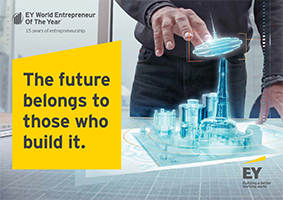 Hosted by EY for over 25 years and considered one of the most prestigious business award programs in the country, the EY Entrepreneur of the Year awards program celebrates the country’s most innovative business leaders. 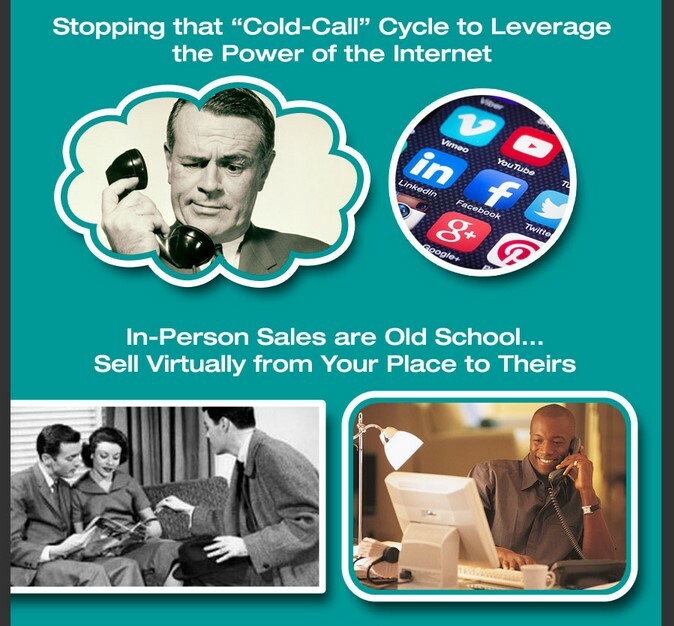 Speakers and contributors at Virtual Financial’s Virtual Conventions have included Tim Wallace CEO iPipeline, Lisa Farrell CMO 6connex, Patrick Kelly author “The Retirement Miracle,” Rick Rood CEO The Contact System, Ryan Tenbrink CEO SalesTeamSites, and Steve Johnson IULAgent Software. Product provider companies represented included industry giants Transamerica, Nationwide and VOYA (formerly ING). Notable speakers also Included Don Hinsvark Captain US Navy Seal Retired and Joe Dipalo (CEO WFG), with the keynote address delivered by Virtual Financial’s own legendary distribution builder Rich Thawley (Transamerica/WFG). Virtual Financial is a financial services marketing company that is associated with World Financial Group, Inc. (WFG) a Transamerica company. WFG is a financial services marketing company whose affiliates offer a broad array of financial products and services. Insurance products offered through World Financial Group Insurance Agency, Inc.(WFGIA), World Financial Group Insurance Agency of Hawaii, Inc., World Financial Group Insurance Agency of Massachusetts, Inc., World Financial Group Insurance Agency of Wyoming, Inc., World Financial Insurance Agency, Inc. and/or WFG Insurance Agency of Puerto Rico, Inc. WFG and WFGIA are affiliated companies. Virtual Financial Group Headquarters: 8030 La Mesa Blvd Suite 492 La Mesa, CA 91942 Phone 619-663-6607.VirtualFinancialGroup.com. 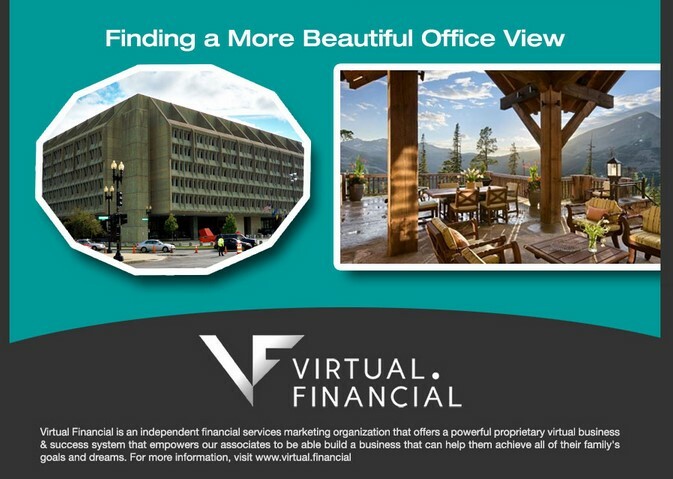 Virtual.Financial WFG and WFGIA Headquarters: 11315 Johns Creek Parkway, Johns Creek, GA 30097-1517. Phone: 770.453.9300. WorldFinancialGroup.com.